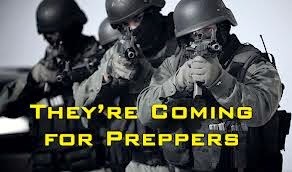 Prepping Is Now ‘Suspicious Activity’ To DHS And NY State Police! Home Editorials Prepping Is Now ‘Suspicious Activity’ To DHS And NY State Police! A letter shown in the video below, describes what the government now considers “suspicious activity” that they are requesting businesses and local Army Navy stores “report” to authorities, which include buying MREs (Meal, Ready-to-Eat), night vision equipment, ammunition, night flashlights, gas masks, etc. 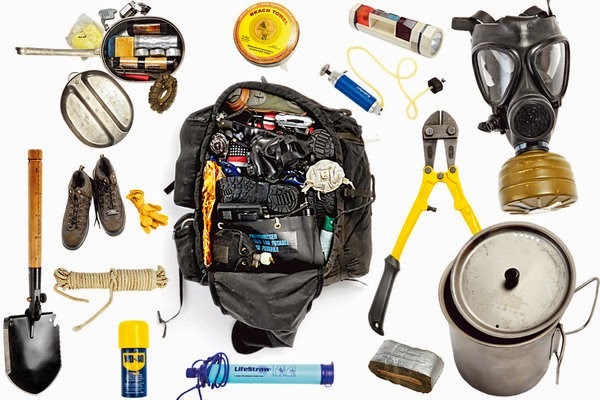 As is explained in the video, all of the above are totally legal items and considered prepping items, yet New York authorities and the DHS seem to think it appropriate to ask sellers of those items to inform the gov’t when they are purchased. Last week, a report emerged concerning how FBI counterterrorism agents are visiting gun shops in South Carolina to investigate “suspicious purchases” made by people who talk about “big government”. Kudos to the owner of LZ Army Navy Surplus, who tore the leaflet down from her window when she saw it, because she felt it was simply a way for government to compile list of preppers. Make no misake, this activity and these purchases are not suspicious, the government is compiling lists and attempting to ‘tag” those that would fight against tyranny and those that are preparing to weather the upcoming financial storm and collapse. They don’t want your food. They don’t want your supplies. They don’t want your weapons.